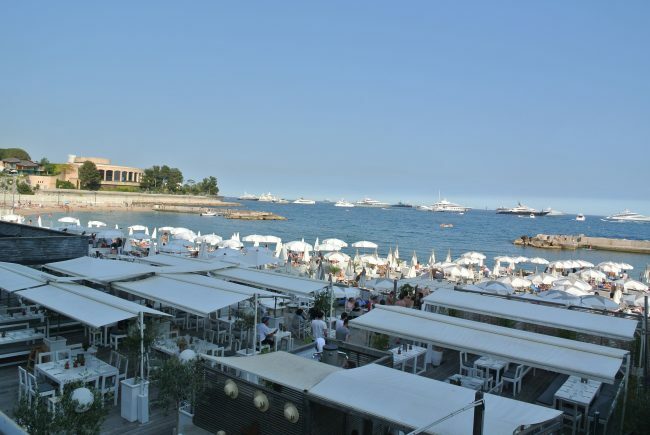 A cornucopia of the most glamorous beach clubs and cafes, the stretches of the Côte d’Azur coastline long ago developed into the world’s most exclusive and densely populated summer destination. For all you curious beachgoers, here we select the most sophisticated getaways along this seaside stretch, where you’ll be able to sample delicious food and forget the crowds. 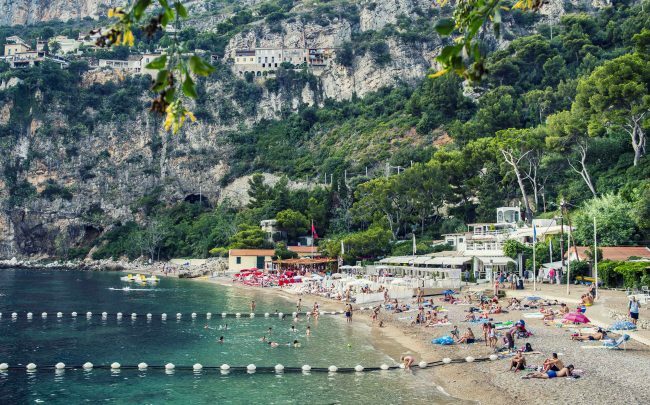 Named after Paloma Picasso, and beloved by Pablo himself, exclusive Saint-Jean-Cap-Ferrat’s best hidden beach is a pure summer treasure. The beach club situated here is known for its signature creamy-white design, mouthwatering dishes from the Mediterranean and for offering a perfect lazy afternoon. Stop in the middle of Saint-Jean-Cap-Ferrat for an unforgettable experience and your new best Instagram story. A destination of the international jet set, Saint Tropez’s magical corner of the Côte d’Azur enables you to catch a tan and take a dip in style. For relaxing, undoubtedly choose its Plage de Pampelonne; it has two great beach clubs right next door to each other – paradise-like Cabane Bambou, a mixture of restaurant, bar and beach boutique, and the unmissable Club Les Palmiers, for which booking in advance is advised. These resorts will be sure to offer a warm welcome to weary travellers. Its eye-catching red decor and great ambience means Eden Plage Mala has been nicknamed the ruby of the French Riviera. The beach club offers a perfect summer getaway at its pebbly beach and restaurant. The venue, located by picturesque Côte d’Azur cliffs, can also be hired for special events. You may never wish to leave Menton, especially when you’ve experienced the orange illumination of the Promenade de la Mer at sunrise. 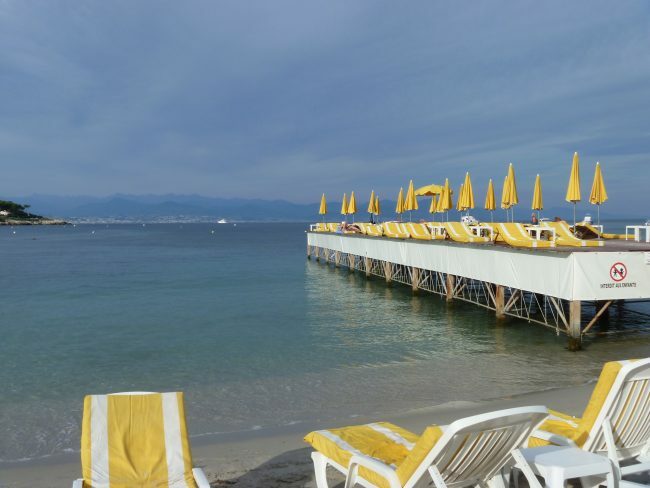 Les Sablettes beach club has helped put this town on the map; the extensive beach facilities include a wellness area, water sports and the best of Mediterranean cuisine. An elite and sophisticated beach club with a strong reputation due to the fact that during the Jazz Age period, Fitzgerald and Hemingway here enjoyed bathing and beach parties with other famous cosmopolitans. This history’s given a timeless holiday feel to La Garoupe, where people now come for the restaurant Le César’s seafront terrace and gourmet food. 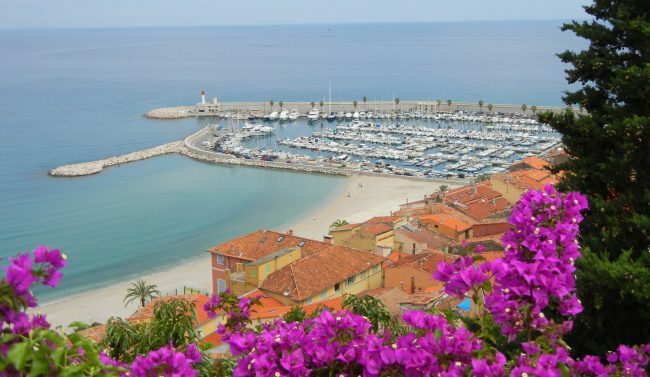 A peaceful haven hidden behind all the party venues, casino playgrounds and Monaco’s Grand Prix circuit, Larvotto beach is where locals have lunches with their family and friends. When in Larvotto, visit La Note Bleue for the fusion food, cosy atmosphere and jazz bar. The seafront club is open from the early morning until evening, meaning everybody can enjoy the best Monaco has to offer.